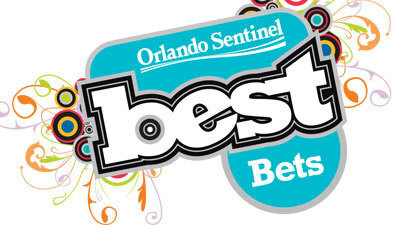 Like us on facebook for automatic updates on your news feeds. 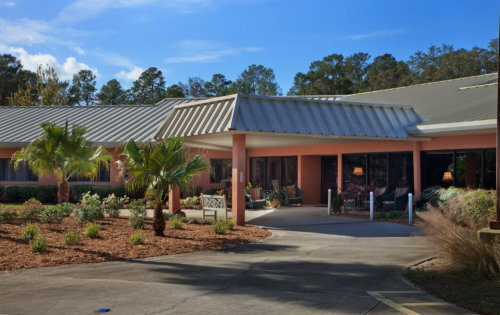 Wellsprings Residence is a Retirement Community and Assisted Living Facility established in 1991. 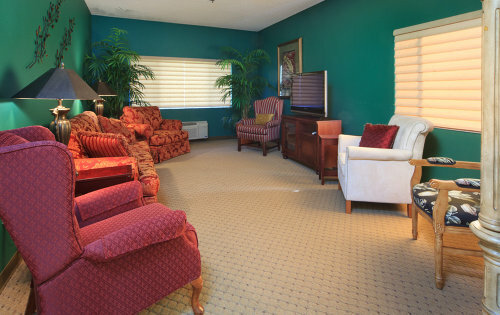 We are family owned and family operated. 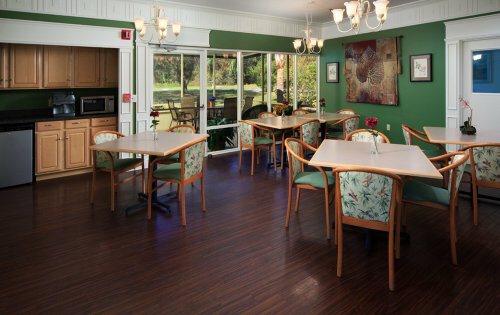 Wellsprings Residence offers Senior Living in Safety, Peace and Harmony. 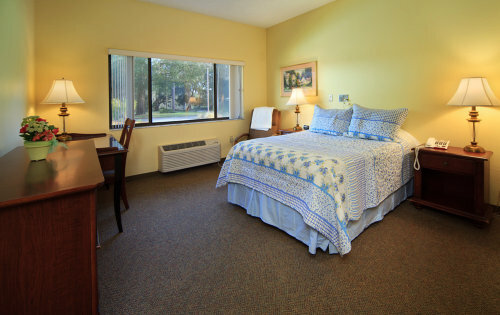 We provide an enjoyable living environment for our residents and we take pride in what we do. 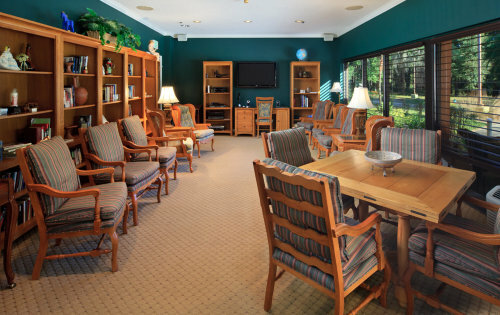 In 2014 Wellsprings Residence was voted one of the best three Assisted Living Facilities in the Orlando Area by the readers of the Orlando Sentinel. 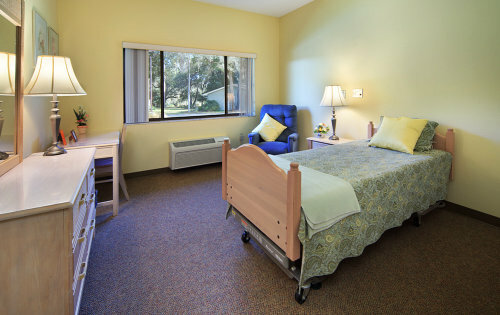 We also have an A+ Rating from the Better Business Bureau and a 5 Star Rating from Caring.com. 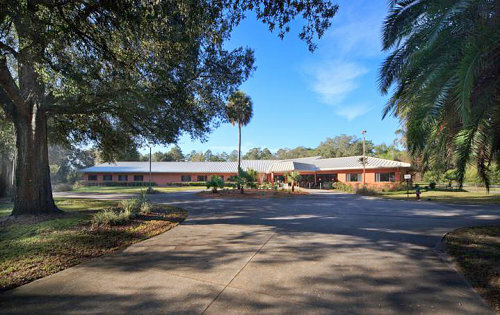 If you are interested in visiting Wellsprings and would like to take a look at the facility and learn about the services we offer, just give us a call to schedule an appointment. We will try our best to answer all the questions you might have and we encourage you to take the time to talk to some of our residents.